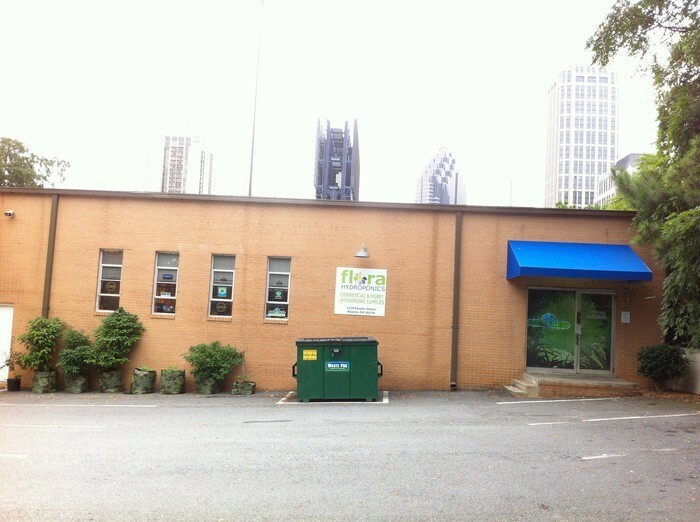 Flora is using Smore newsletters to spread the word online. New Ballast - New Technology! Flora's Ballast of Choice w/mind blowing capabilities! Nanolux is lighting up the competition! 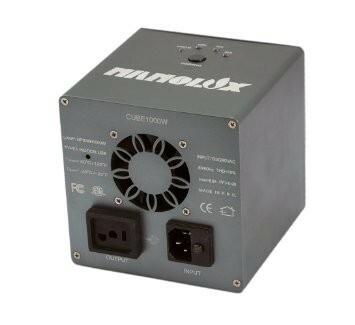 The Nanolux Cloud Control System (NCCS) is designed to simplify the entire way you control your lights and environment. The NCCS is a free software program you can download online. 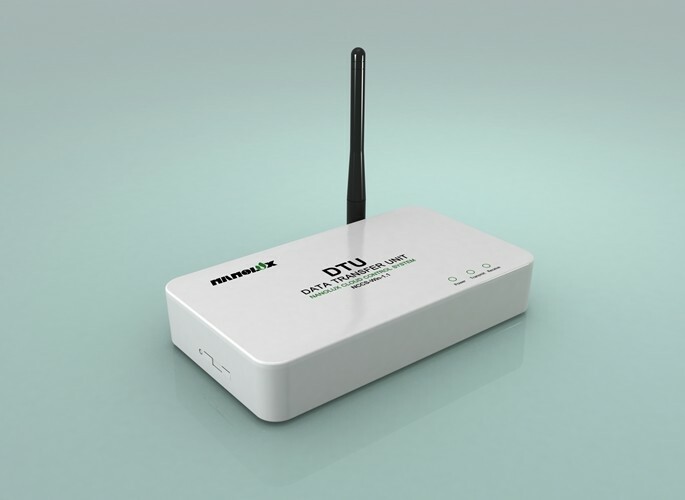 Once installed and paired with the Data Transfer Unit (DTU) and the Remote Terminal Unit (RTU) you have complete wireless control over just about every aspect of your grow. The NCCS software allows you to control up to 999 lights in up to 168 rooms. Control a number of aspects including slow start, slow dim, up to 6 dim cycles per day, hi-temperature shut-off/dim, high voltage protection, low voltage protection, hot-start protection, timing, and sequencing. The software will be expandable and will soon incorporate several new functions such as CO2 control, ambient temperature control, humidity control, and dosing functions for both pH and nutrients. The NCCS will also be available as an app for both Android and iPhone. Stay tuned for new software updates! 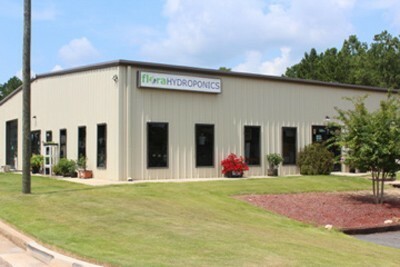 Flora Hydro picks Nanolux Ballast over the competition! Come check out our new gear! We are constantly adding products to our inventory. We strive to bring you the latest and greatest offerings at the best price. Find any of product cheaper and we will match or beat it. We want your business and will do what is necessary to keep you coming back!